James Donadio is back with his first full length effort since 2014's Petit Cochon. 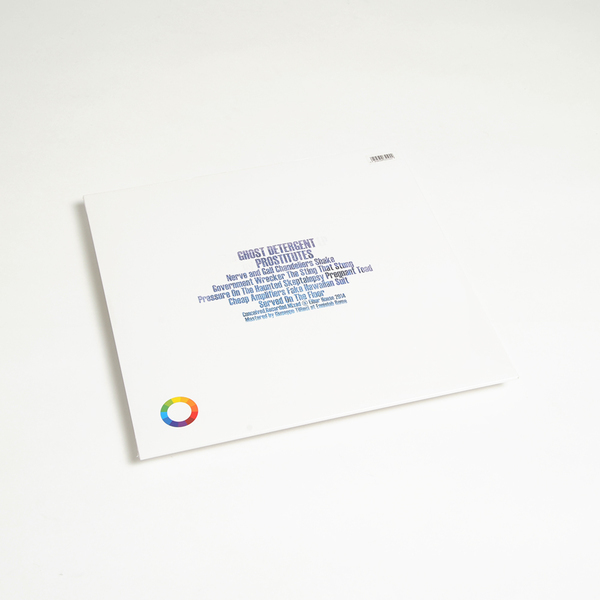 "Ghost Detergent is a consummate amalgam of fried gear, chunky bass and fractured samples. Donadio's extraordinary ability to fuse his wide range of influences into a collection of lucidly executed and concise jams has reached it's paragon. 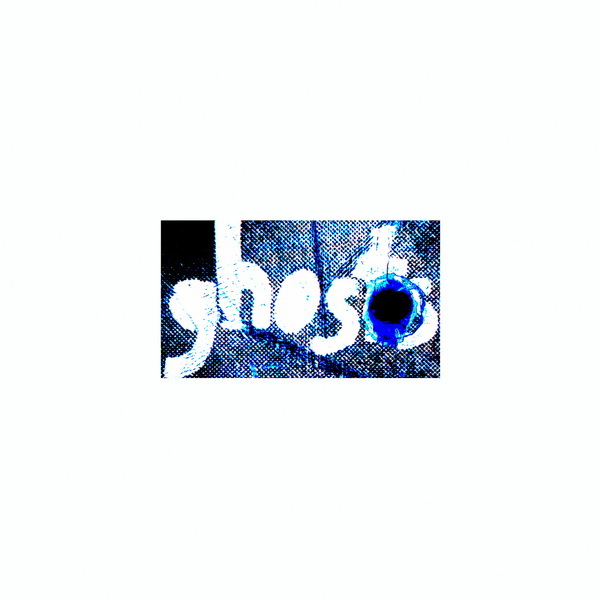 Ghost Detergent is a rhythm-centric maze of fluctuating patterns adorned with crooked fills and raucous melody.Tracks like Nerve and Gall and Government Wrecker stomp with a coarse, grinding fuss gliding on swinging bottomless bassline turbulence. 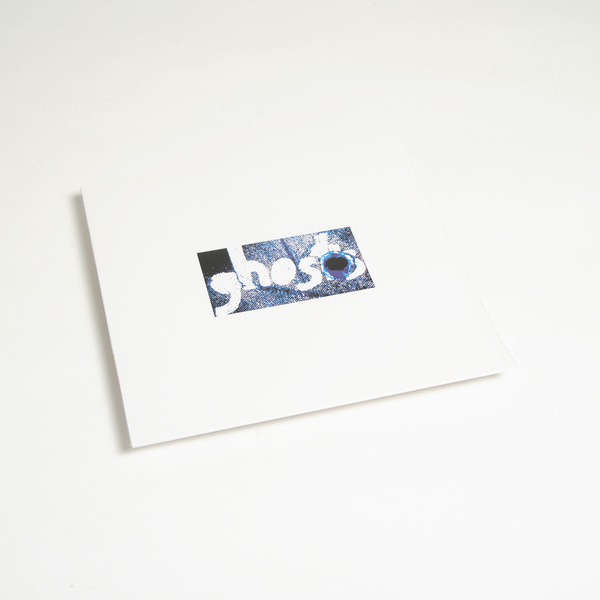 Locked in puzzle-like sampling patchwork collides perfectly with an array of rogue electronics creating a sense of daring nearly extinct in the age of gridlocked BPM-steady 12s. Tracks like Pregnant Toad and Cheap Amplifiers play out like a Def Jam bonus beat with ripping, cough syrup slathered DMX snare sounds. Ghost Detergent has an unhinged, unrelenting churn that stares squarely into a personal vacuum, remaining uninfluenced by the influencers and unflinching in its originality. Neither bird nor egg are relevant here.